Wine tasting has its fair share of ceremonies. The most obvious is the Pulling of the Cork. Corkscrews range from $1 give-aways to Rube Goldberg devices costing many hundreds of dollars. All because the act of uncorking a bottle of wine is so embedded in the pageantry of wine. 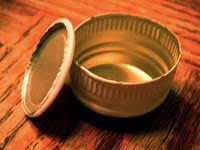 But recently there is a threat to this centuries-old tradition: screw caps. Will this be the death of the cork? Wine corks have been around a long, long time! Ancient Egyptians, Greeks and Romans used cork stoppers to seal vessels of wine and olive oil. Centuries later, cork is still the primary sealer for wine bottles around the world. Cork has earned its place at the top of the bottle. 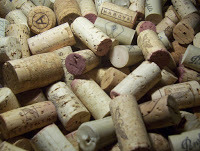 Under ideal circumstances, cork plays an active role in the maturation of wine. Small amounts of air seep through the cork into the wine. This can soften tannins and enhance the emerging complexity of a wine. Plus, it makes that satisfying “pop” when it is pulled out of the bottle. 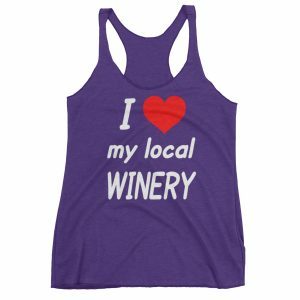 Wine lovers develop an almost Pavlovian response to that tiny sound, with many able to detect it from hundreds of yards away! There are some problems with cork. That whole “lets air seep in” thing? That can go badly, letting in too much air and oxidizing the wine beyond the point of drinkability. 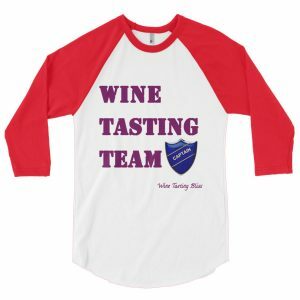 Hence the term “corked” to refer to any wine that has turned bad in the bottle. And yes, there is the occasional bottle opening ceremony that goes horribly wrong, with the cork disintegrating into a thousand tiny shards that end up in every single glass poured. Bottlers have tried to improve the natural cork by creating cork-like products that contain natural chopped cork, cork dust, and adhesive. This results in a cork with more predictable air passage characteristics, is much less likely to self-destruct and can reduce the steadily rising cost of corks, too. Along came the screw cap. Less expensive than natural cork and VERY unlikely to disintegrate into the wine. Plus, a well designed screw cap seals the wine bottle completely.That means that wine is less likely to be “corked” but also means that the slow intake of oxygen that cork provides during the aging process is absent. Pluses and minuses. 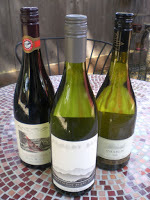 The screw cap made its U.S. debut on “entry level” wines. You know the type: sold at the corner grocery store, under $10, with flavor profiles aimed at mass market appeal. That got screw caps started in a big way, but created an unfortunate association. In the mind of most wine drinkers, screw caps and cheap wine were joined at the hip. Decades later, this unfortunate connotation is changing. Many premier wineries are now using screw caps on many of their wines. In our recent experience, many of our favorite wineries, large and small, are making the switch. 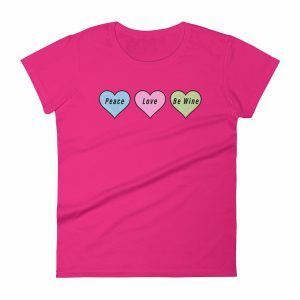 Whites, especially, benefit from the absolute air-tight seal. Red wines are a bit trickier, with their need for air ingestion during the aging process. No longer is the screw cap the sole provenance of the jug wine crowd. What is your preference? Are you ready to join the screw cap revolution? Next Post:So Petite Syrah is a Little Syrah, Right? I thought a few years ago that screw caps were really making inroads with higher end wineries, but I'm not seeing it as often anymore, at least not on domestic wines. I've been interested to see a lot of South American wines, even those in the $35+ range, sporting screw caps, though. Perhaps they are more willing to experiment with new technologies than the more traditionally French-styled Napa and Sonoma wineries. What do you think?